The results are in from the We Love Soaps "Soap of the Week" poll for March 7-11, 2016. 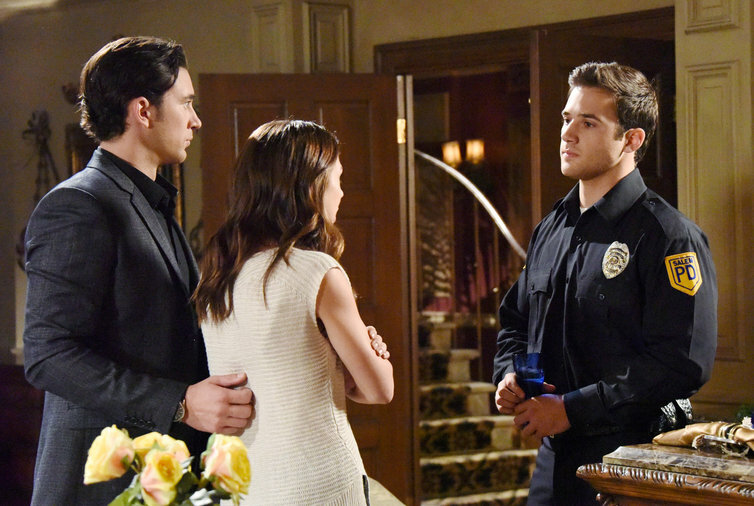 NBC's Days of our Lives was voted favorite soap opera by our readers for the sixth week in a row. Days of our Lives' Deidre Hall (Dr. Marlena Evans) was voted Favorite Actress for the sixth week in a row. The Favorite Couple for the sixth week in a row was John & Marlena ("Jarlena") from Days of our Lives.